Ever wonder if there was something extra that your Chiropractor or Physical Therapist could do for you that would enhance your performance and help you heal? That something is RockTape. You may have seen this type of tape on Olympic and professional athletes, but now as a Crossover Health member, you can get the same type of treatment from your physical medicine team that the pros are getting. If you are suffering from poor posture, a nagging injury, or just want to improve your daily performance, let’s discuss how treatment enhanced by RockTape may help you, at no extra cost. About the Author: Taylor Griffith is a Board Certified Doctor of Chiropractic at Crossover Health. 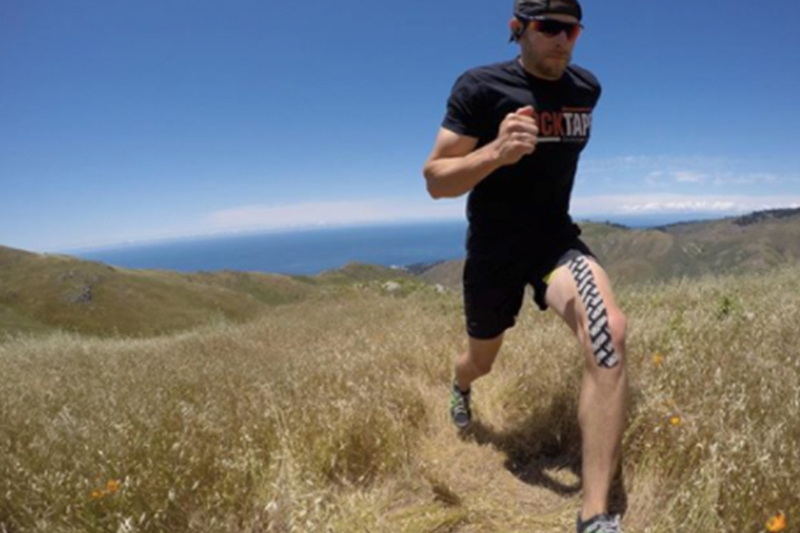 He is a RockTape certified provider – FMT level I & II, PMT and Rockblades — and devoted to providing a high level of care to each patient. When he isn’t helping people move better he enjoys cycling, yoga, and hiking with his mini-labradoodle, Koa.